Sonchiraiya starring all the critically acclaimed actors viz. Sushant Singh Rajput, Bhumi Pednekar, Manoj Bajpayee, Ranvir Shorey, and Ashutosh Rana in lead roles. 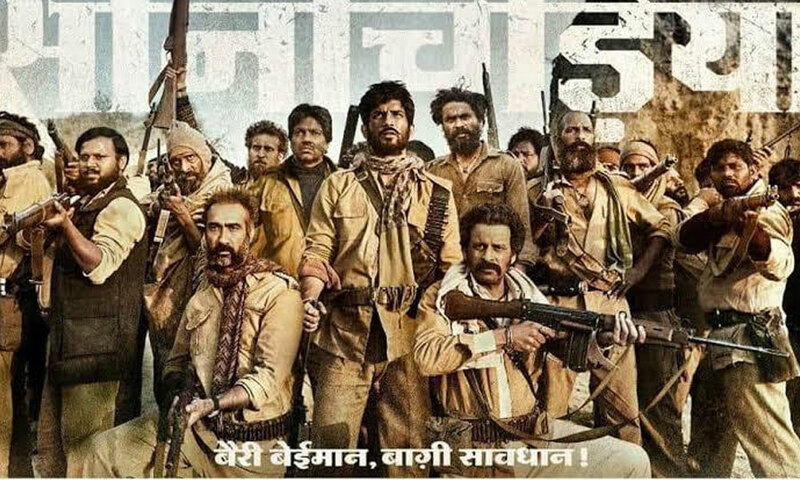 Directed by Abhishek Chaubey, Sonchiraiya promises to be a power packed action film giving a glimpse of the glorious years if dacoits in central India. Shot in the valleys of Madhya Pradesh, Sonchiraiya presents an ensemble cast with an intriguing storyline. Directed by Abhishek Chaubey who has earlier presented ‘Udta Punjab’ and ‘Ishiqiya’, ‘Sonchiraiya’ presents a rooted tale set in Chambal. Producer Ronnie Screwvala who has not only presented blockbusters but also award-winning films is all set to present ‘Sonchiraiya’. Previous articleDeepika Padukone Launches Her Website On The Occasion Of Her Birthday!